. 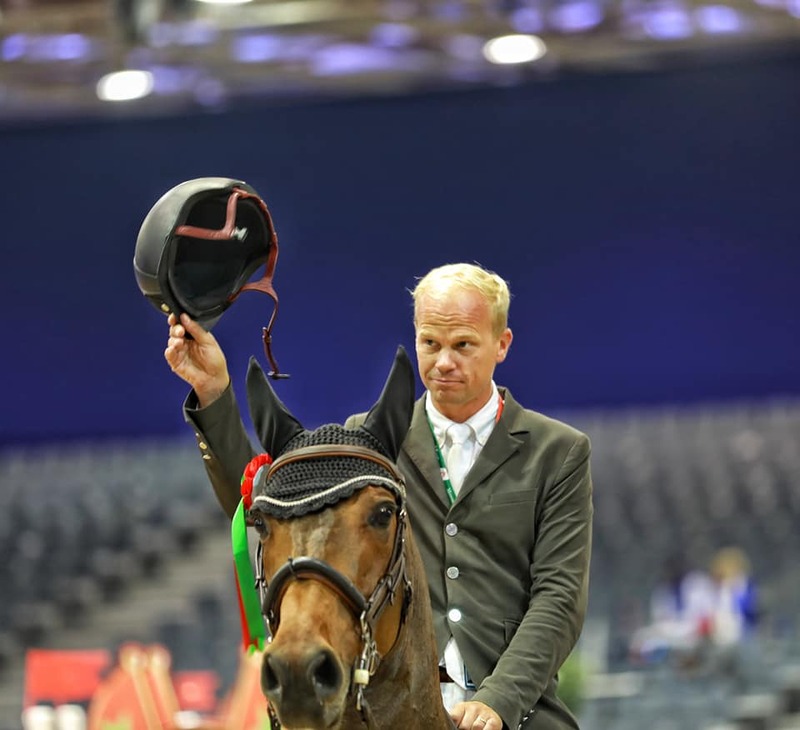 :: MRT 2018: CSI4 * W STARTS UNDER THE BELGIAN COLORS IN EL-JADIDA ::. Yesterday, the first event of the CSI4 * W El Jadida third and final round of the Morocco Royal Tour, was won by the Belgian rider, Dominique Hendrickx. The second day of competition, meanwhile, continued to honor the flat country on the two different courses designed by Uliano Vezzani. In the Ministry of Agriculture Award at 1.40m in two phases, it is Virginia Thonon, the defending champion of the 2017 El Jadida Grand Prix, who takes the victory, while in the event qualifier for the Grand Prix, Jerome Guery wins both first and third place. This big test of the day was running on a schedule A schedule was a real race against time. Jérôme Guéry set the pace right from the start of the race, completing his course in a very fast time of 62.10 seconds, riding on his all-good Celvin. This time, none of the best riders in the world who came to battle at El Jadida managed to beat him ... until the Belgian champion entered the track with his second horse: Jelly Belly van het Eikenhof. With Jelly Belly, he achieved a record time of 61.45 seconds, and will maintain his pole position until the end of the event. "My plan did not have to go fast with Celvin, since he's going to race the Grand Prix on Sunday. I really wanted to make a journey forward, and taking the options. It is naturally a fairly fast horse, and I think I did a better run with him, since I was not looking for speed. With Jelly, the goal was clearly victory! I stayed on my plan, even though I was already first when I got back on track with her. I had the feeling of going much faster with Jelly, while the difference is quite small between the turns of my two horses. I'm really happy with my two horses, the goal is fulfilled, and I hope that the weekend will continue like that, "says the Belgian rider. The German rider, Marcel Marshall, just twenty-seven years old, has managed the feat of catching up with Maestro Guéry, and to be inserted in his double. With Crystal 17, his nine-year-old bay mare with whom he has already been honored many times since the beginning of the Moroccan circuit, he finished his career in 62.03 seconds. He is also in fifth place, this time with Fenia van Klapscheut. Olympique Philippe Rozier will be the third rider to be called at the awards ceremony. With his faithful Cristallo A LM, he finished in fourth place. In the two events of this morning's CSI1 *, the Moroccan riders took the win at home. Hassan Mernissi took the Prix Accor at 1.20m, ahead of his compatriot Ali Al Ahrach and the day's rider Jérôme Guéry. 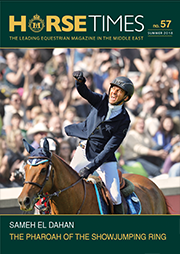 In the ONMT Prix at 1.30m, the podium is one hundred percent Moroccan, with Sami Cherkaoui taking the top step of the podium, followed by second place Brahim Aadnan and Lina Tazi to complete the podium.